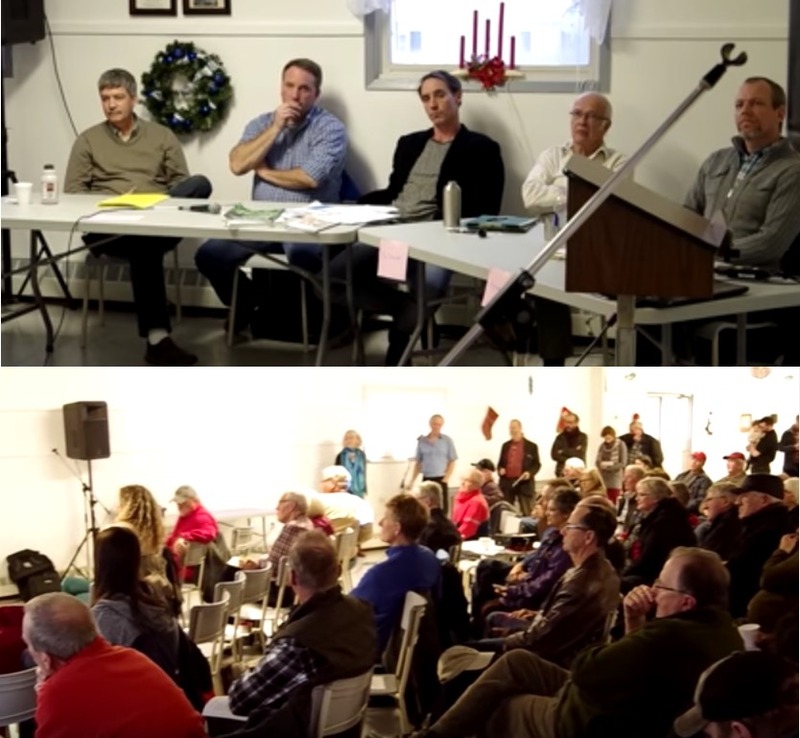 Sunday, March 5, 2017: Council of Canadians Panel #2: Clearcutting – What’s Happening to Our NS Forests? Albert Marshall is a Mi’kmaq elder from Eskasoni who has a long history of activism in the protection of Mother Earth. Albert and his wife Murdena developed the concept of Etuaptmumk, or Two-Eyed Seeing, and founded the Integrative Science programme at Cape Breton University based on this philosophy of combining Mi’kmaq and Western scientific knowledge. Albert is the recipient of an Honourary Doctorate from Cape Breton University. Bob Bancroft is the president of Nature Nova Scotia, former Regional Biologist for Eastern Nova Scotia, and operator of a wildlife/forestry consultancy. He is a frequent contributor to CBC Radio, and was inducted into the Nova Scotia Forestry Hall of Fame in 2013. Carrie-Ellen Gabriel is a PhD candidate at Dalhousie University’s Earth Sciences department. The focus of her research examines the destabilization of soil organic matter in the characteristic soils of the Acadian forest in response to forest harvesting, as well as the effects on carbon storage. See Past Events for links to Full Audio, and Video Excerpts from The Dec 4, 2016 event.